Social media does not have to replace your traditional marketing media, instead all your marketing products should work together to improve brand recognition, which leads to increased performance. Many small to medium sized enterprises want to abandon traditional marketing for social media marketing, thinking that it is free, when in fact an overall strategy is probably the best way to go. This might mean you have to spend more money on advertising and marketing, but if you are prudent about the decisions you make and include alternative branding solutions like printed shadenet for outdoor marketing, then the rewards will far outweigh the initial investment. Shadenet is an incredibly versatile substrate and has become the ideal substrate for outdoor event and construction branding. 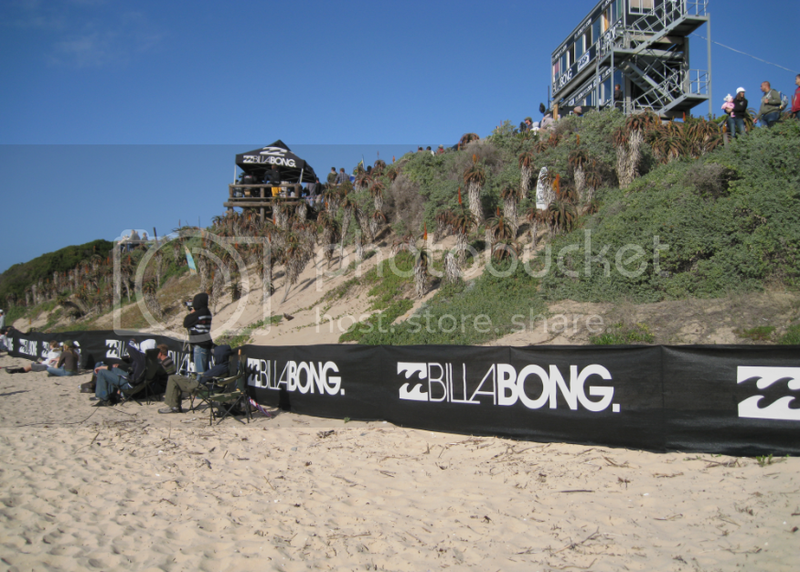 Using shade cloth which is easy to rig, doesn't tear, rot or fade makes it the most effective and cost-effective substrate for sponsor branding. Shade cloth comes in standard colour, width and density to suit the application, be it construction, events or agriculture. Printed shade netting for construction is perfect because of the high end textile specification - its tensile strength means that it doesn't blow to pieces in high winds, it�s porous which means that wind and dust can go through it, shadenetting's variable opacity means that it can be used as block-out if you don't want people to see through it, or translucent for example with building wraps, you want people to be able to see though it, shade netting is knitted, so it doesn't tear so if pierced by a sharp object, the hole will stay the same and it won't run. If you would like to purchase lengths of shade cloth from Printed Shadenet Solutions for your corporate branding needs visit their website where you will get all the information you need to order your own custom specific shadenet, as well as news, images, and contact details.